Blogging has allowed millions of people to be contribute to the varied and compelling tapestry of writing across the online world. Anyone can start a blog, for any reason, about any topic. 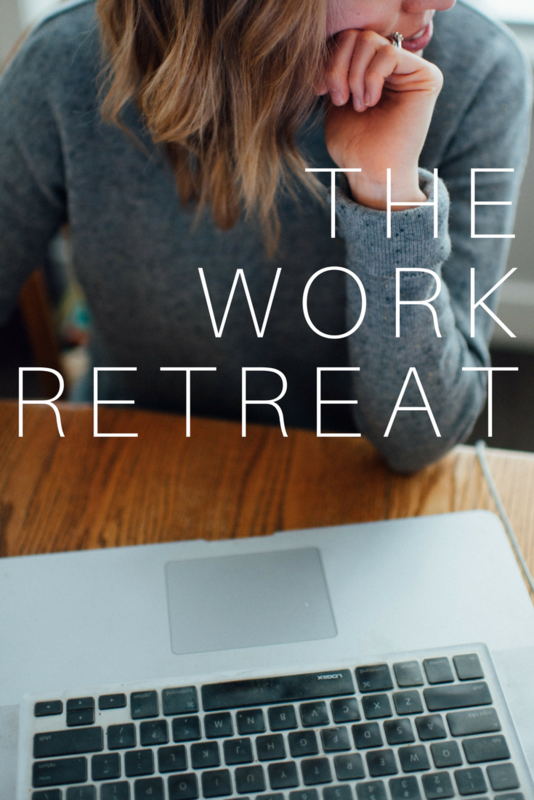 But one thing weaves all bloggers together, the writing. 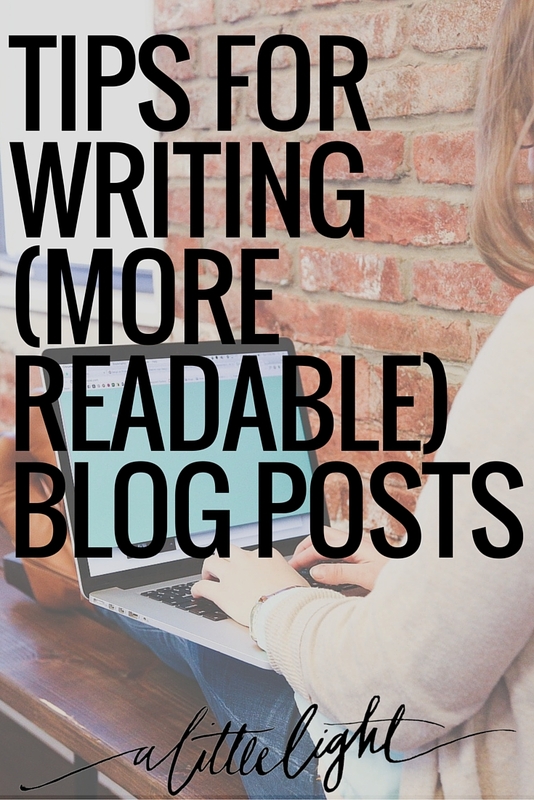 Blogging sees every level and style of writing imaginable, so I won’t assume there to be one right way to do it. However, blogs are being read by an online audience that have come to appreciate posts that are ‘readable‘. 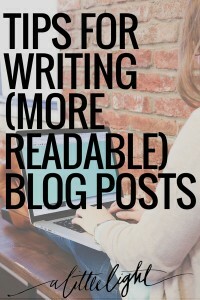 Here are some tips on making your blog posts more readable. If this post has helped you, please share it.